If you are teaching Bible Class for kids, it is always a good idea to have some craft ideas in your back pocket. Here are some Bible Class crafts for kids that were a huge hit with the kids I taught at summer camp last year. 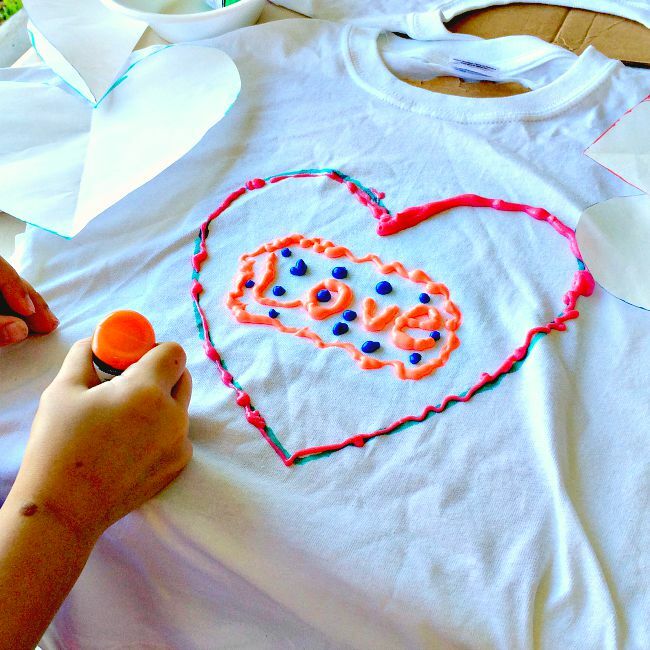 For more craft ideas, check out this comprehensive crafts for kids list. If you want spiritual nourishment for yourself, click here for Woman’s Bible Study Lessons.